Trailer for The Look of Silence. 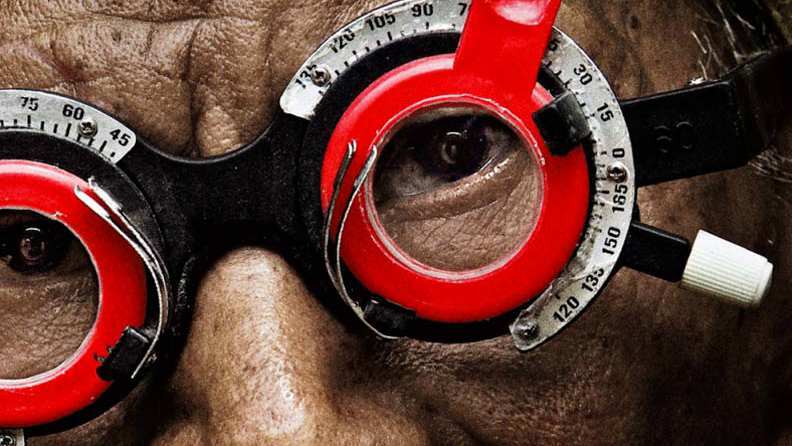 Through director Joshua Oppenheimer’s work filming perpetrators of the Indonesian genocide, a family of survivors discovers how their son was murdered and the identity of the men who killed him. The youngest brother is determined to break the spell of silence and fear under which the survivors live, and so confronts the men responsible for his brother's murder – something unimaginable in a country where killers remain in power.